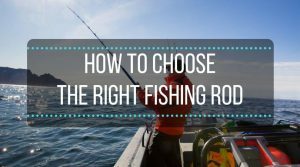 First, you put a lot of research into choosing the perfect spinning reel for your fishing rod. 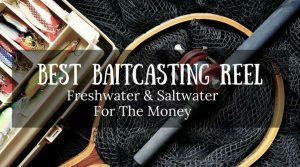 You might have spent hours pouring over websites and product reviews, trying to device which spinning reel was right for you for the type of fishing you like to do most. 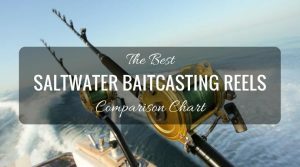 Perhaps you even purchased more than one spinning reel so that you would have the choice between them, or maybe you bought them for different types of fishing, such as saltwater fishing and freshwater fishing. 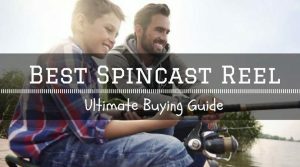 Then you finally purchased the spinning reel of your dreams, and once it arrived, you are probably asking yourself how to properly take care of and maintain that spinning reel so that it lasts you a long time. That brand new spinning reel that you just purchased really can last you a long time, as long as it is properly cared for and maintained. As long as you take care of your new purchase, you may even have it for years! But what is the proper way to care for a spinning reel? Do you need special equipment and lots of time to give your new spinning reel the care that it deserves? 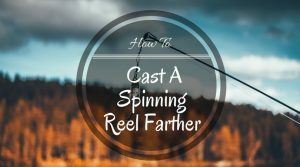 Read through this article to learn some helpful tips and tricks that will help you prolong the life of your new spinning reel, allowing you to get in years of fishing trips! 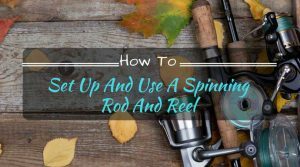 Since a lot of fishing reels tend to be quite complex in construction, allowing you to catch that fish with confidence, it will come as no surprise that it definitely takes some precision and patience when cleaning and maintaining the reel. You will need to invest time and effort into your reel if you expect it to last a long time! 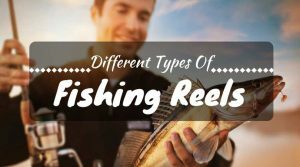 If you are a novice at caring for fishing reels, you can purchase a variety of DVD videos that go in depth at proper cleaning and repair of fishing reels. These DVDs can be quite handy, as well. Prior to taking your reel apart for cleaning or repair, it’s always helpful to have all of the proper tools on hand. Taking the few extra minutes to gather your supplies before you need them will allow the process to go a lot more smoothly than if you have to keep getting up and walking away from your disassembled reel in order to find what you need. It also allows you to stay with your reel, reducing your chance of losing parts or forgetting what you’ve already done. 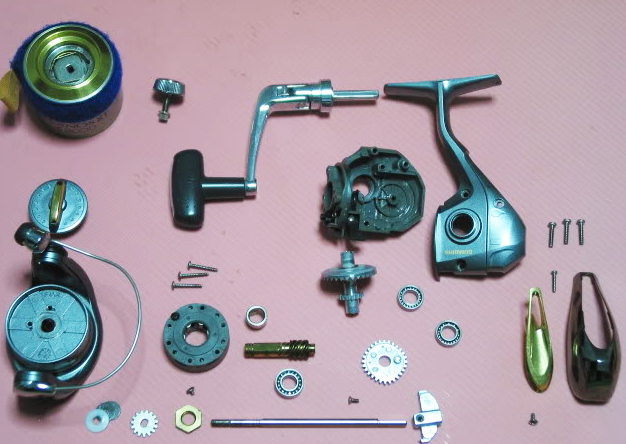 Take your time disassembling your spinning reel, and take note on how all of the parts fit together and where they go. If you run into a problem, look for videos online or read the owner’s manual – this will help you find the correct way to take the reel apart and put it back together again without the risk of breaking it. One tip to keep in mind is to give each part a number or letter – that way, you can be sure that you reassemble the reel in order without having an extra part that you have forgotten the location of! Take extra special care when it comes to cleaning your spinning reel. Do not use cleaners that are overly abrasive, or any kind of towels or sponges that can harm the finish of the reel or the delicate parts on the inside. Another helpful hint that will save your reel from getting damaged is to remember this tip: when cleaning your spinning reel, be sure that you never have any metal parts touching other metal parts. When spinning reels are designed, they are designed so that metal parts touch fiber and not other metal parts. Use your tweezers if you are going to be handling any of the metal clips or wires inside the spinning reel, as this will prevent the small, delicate parts from going missing or flying across the room. 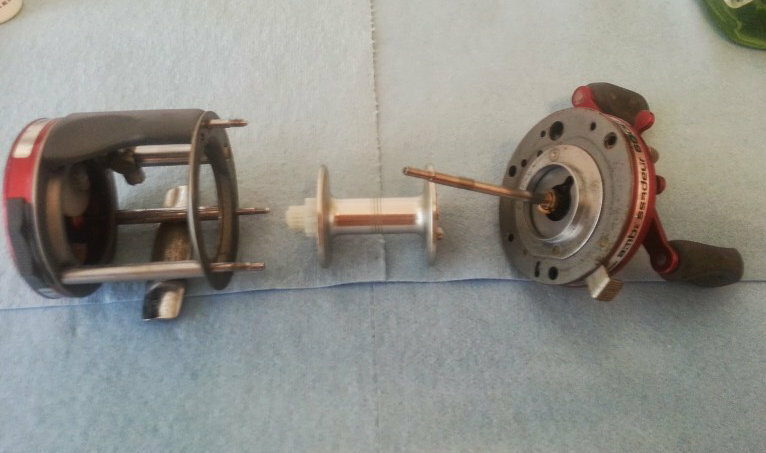 When cleaning the rest of the reel, remember not to use any gasoline based products, as it will damage the parts and inner workings of the spinning reel. Instead, clean the spinning reel with a biodegradable solution, as well as using an old toothbrush – this will protect the spinning reel’s parts and the metal from getting damaged. Remember to use grease and oil when cleaning and maintaining your spinning reel! You can purchase special lubricants and oils for your gears and bearings, so that you can be sure they continue to function like new. This is important, especially if you use the reel often. Removing the fishing line before you remove the spool is an ideal thing to do when cleaning your spinning reel. This will prevent the fishing line from getting stuck on and damaging the delicate parts of your spinning reel when you clean it. 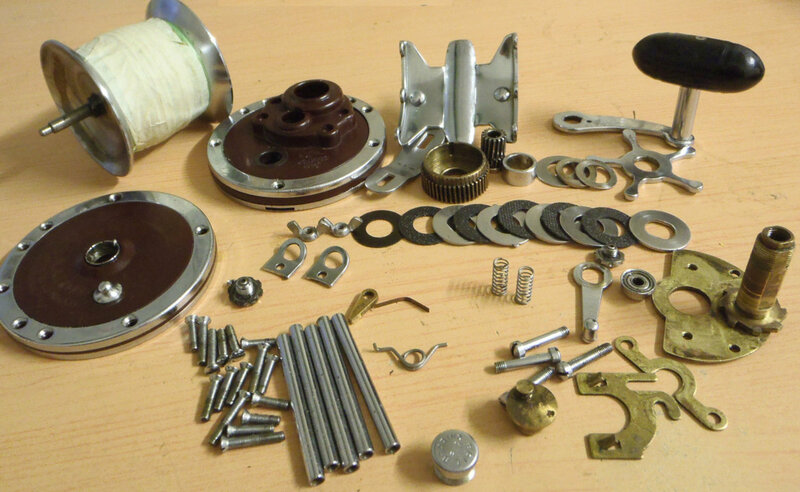 Once you’ve finished cleaning your reel, reassemble it. This is easier if you have labeled the parts, as you will be able to easily see how the parts fit back together. After you reassemble your reel, be sure to gently clean the outside of the reel as well, especially if you’ve done a lot of fishing in saltwater conditions, as the salt can cause corrosion on the outside of the reel as well, if it isn’t made for saltwater fishing.